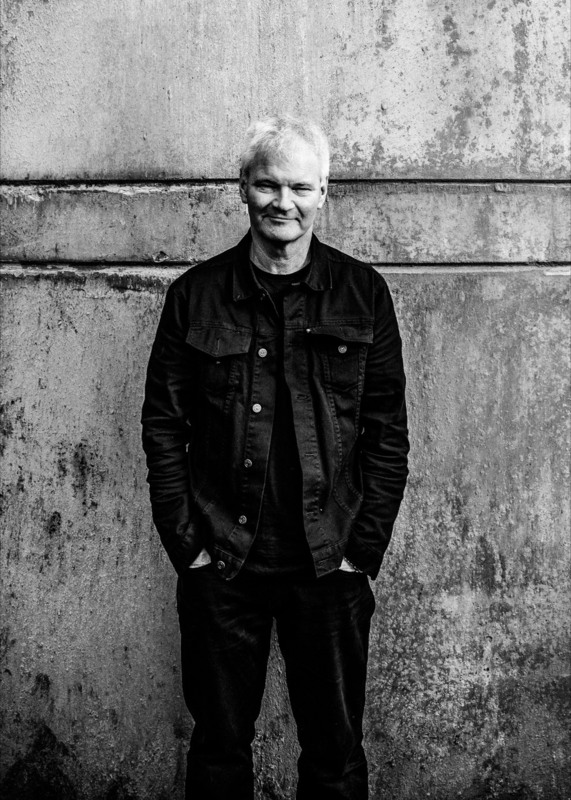 Roger Shepherd is the founder of Flying Nun Records, which he owned and managed throughout the 1980s and 90s, and with which he is still associated. He helped discover and nurture the careers of many of the country's best known alternative bands, including the Clean, the Chills, the Tall Dwarfs and the Headless Chickens. He lives in Wellington with his wife and children.